“Invasion of Privacy,” Arizona Employment Lawyers Handbook (3d ed. 2017). “Waiver of Service, Professionalism, & Classic Blunders,” Maricopa Lawyer (Feb. 2018). Employment contracts of all types, including severance agreements and restrictive covenants (non-competes, nondisclosure, confidentiality). Erin also works with employers to develop innovative, practical and cost-effective solutions to prevent and manage workplace problems and avoid legal battles wherever possible. Erin’s practice includes assisting employers with drafting employment contracts, handbooks and policies, developing and executing audit, investigation and recordkeeping procedures and conducting highly engaging, comprehensive training programs for managers and other employees. Erin is a natural born advocate who has always gravitated toward opportunities to represent others in the protection and advancement of their needs and interests. 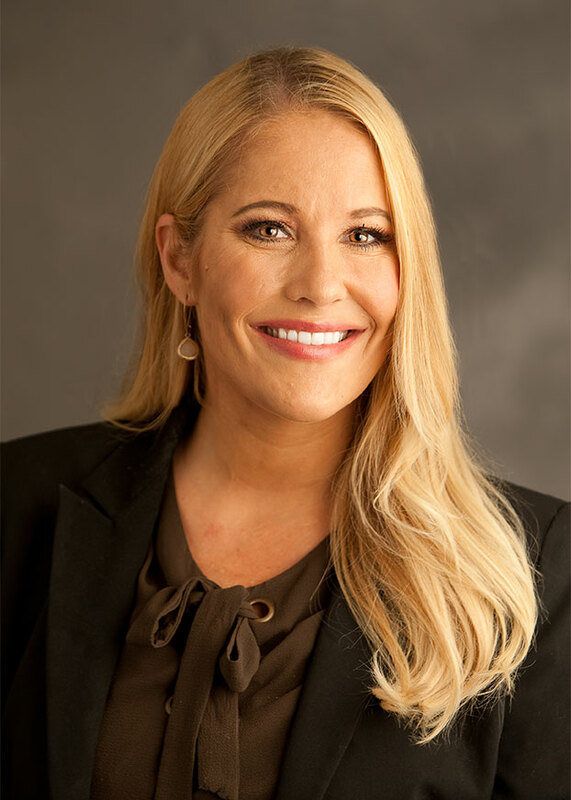 Before entering the legal profession, Erin had a professional career as a Government Affairs Director lobbying for higher education at the Arizona State Legislature. Erin also served as the Student Body President of the University of Arizona during her undergraduate education and she remains involved in mentoring young student leaders at the university today.